A new customer satisfaction report ranks the Army and Air Force Exchange Service as lowest in the nation for customer happiness at a brick and mortar discount or department store, tied with Walmart. The report by the American Customer Satisfaction Index (ACSI) surveys 250 shoppers from each store it examines. 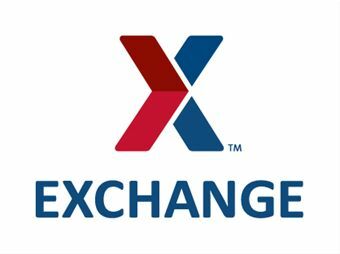 Researchers also surveyed shoppers who use the Navy Exchanges (NEX), Marine Corps Exchanges (MCX) and the Defense Commissary Agency (DeCA).